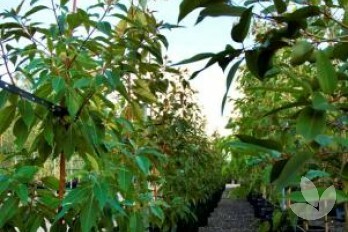 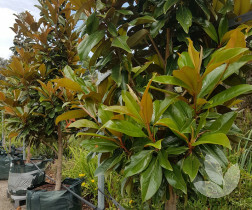 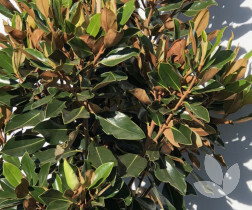 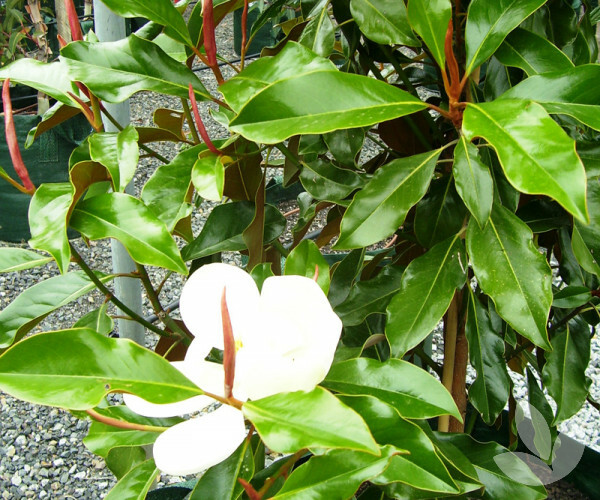 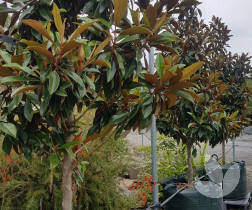 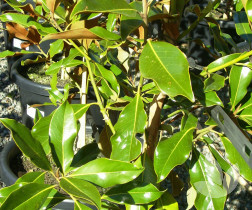 A beautiful dense tree with small dark green glossy leaves and brown velvety underside so expected with Magnolia grandiflora varieties. 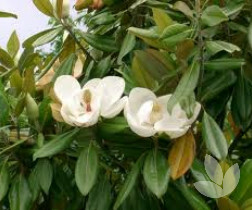 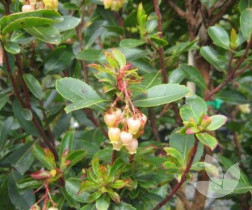 It produces creamy white fragrant flowers anytime during the warmer months from November through February/March. 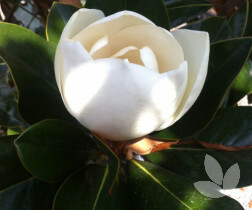 These flowers are bigger than the popular 'Little Gem'. 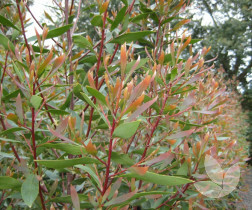 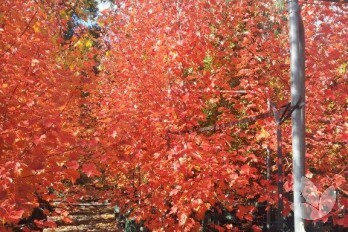 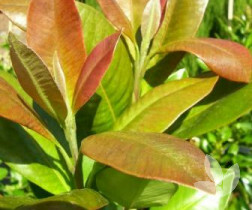 It differentiates itself from other varieties by its wavy edge to its leaf and its bright pink new growth. 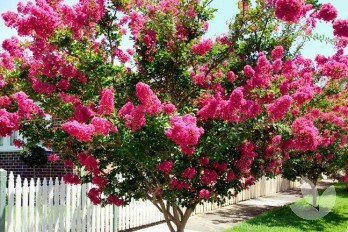 Great specimen tree. 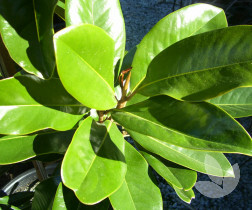 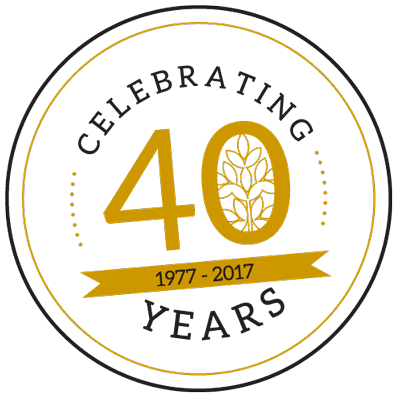 This variety is also appropriate for using as an evergreen screen. 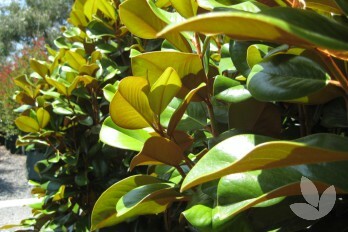 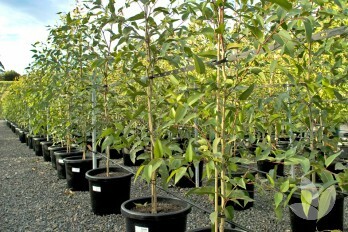 Performs best in part shade, tolerates polluted city atmospheres. 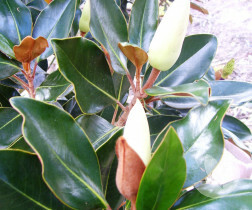 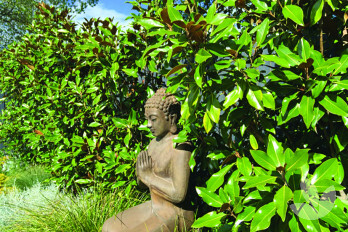 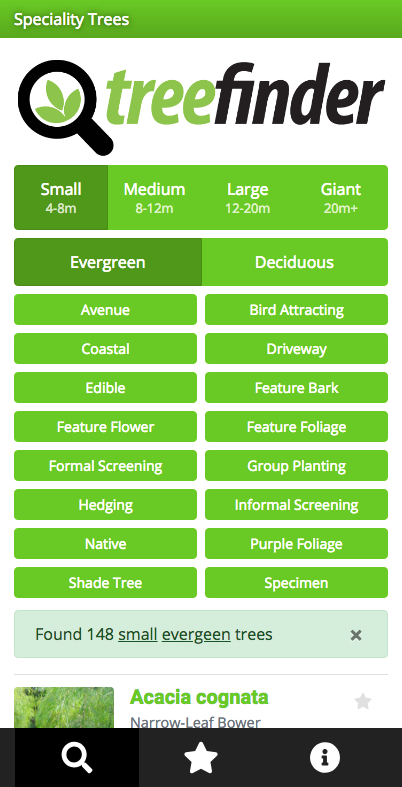 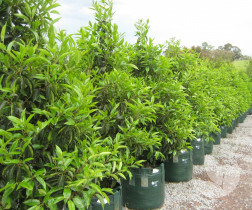 Magnolias require organic, well-drained soils with summer irrigation for success.